A couple of years ago, I did a very successful Book Giveaway of my book, You ARE Good Enough – a 10-Step Strategy to Stop Sabotaging Yourself, on InstaFreebie. It is high time that I do another book giveaway, this time of my book Self-Confidence made Simple – 16 French Womens’ Self-esteem Secrets and what better occasion to do so than for Valentine’s day? Three lucky participants in this book giveaway will be able to download an e-book copy of their own, on Monday morning the 18th of February, after the book giveaway closes at midnight on Sunday the 17th. If you would like to participate, please fill in the form at the bottom of this page and answer the question “Name one or more French Women that you admire…” It can be any French women that you either know or have heard about – an actress like Catherine Deneuve, an author like Simone de Beauvoir, a scientist like Marie Curie…the choice is yours. The 3 successful participants will be selected at random. You can only participate by filling in the form at the bottom of this page. This book giveaway is open to subscribers to my mailing list only. 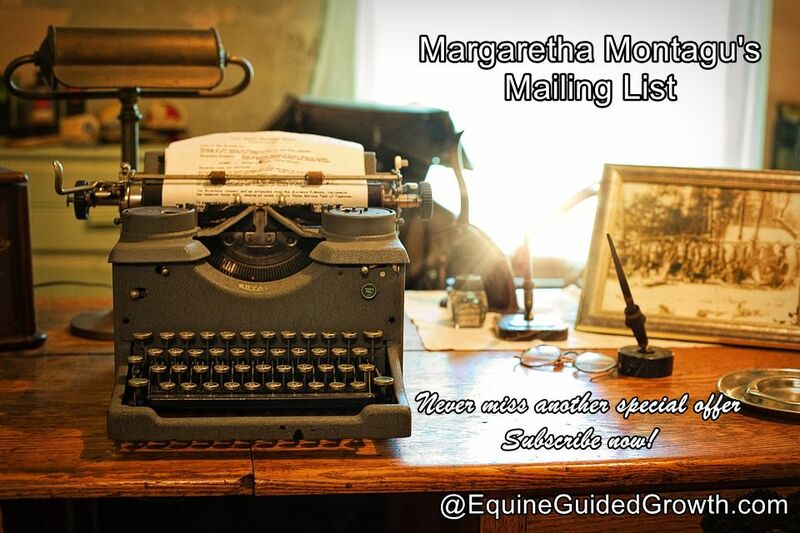 If you are not a subscriber yet, your e-mail address will be added to my mailing list, so that I can let you know about new blog posts, new book releases and further giveaways. You can unsubscribe at any time. This giveaway ends at 11:59pm GMT on February the 17th. Participants must be 18 or older to enter. All giveaway participants agree not to attempt to cheat the system – any suspicion of fraud will be decided on by this blog’s owner and participants may be disqualified at my discretion. Successful participants will be personally informed by e-mail and their names will be announced in the comments below this post, on Twitter, on Instagram and on my Facebook Page. Successful participants have 48 hours to claim their book from Bookfunnel. Can’t wait? Grab your copy of Self-Confidence made Simple today by clicking here! French women are famous for their effortless elegance, their enchanting independence, their irresistible charm and their unshakable self-confidence. Would you like to discover the secrets of these consistently confident women? In Self-Confidence mad Simple, twelve of Dr Margaretha Montagu closest French friends share their confidence secrets with you. Margaretha has lived in France for part of her childhood and for most of her adult life. She has spent nearly twenty-five years, first as a medical doctor and more recently as a workshop leader, empowering women to live long, happy, healthy and fulfilling lives, full of purpose and meaning. Discover the secrets of 12 supremely self-confident women. In this book, you will meet twelve French women, Anaïs, Inès, Lisa, Marie-Therèse, Claire, Régine, Amèlie, Corrine, Béatrice, Annie, Monique and Eloïse who will share their stories with you. As you share these women’s joys and sorrows, you will discover how they remain unconditionally self-confident, serenely sophisticated and perfectly poised no matter how challenging the situations are that they find themselves in. To each story and to every secret, Dr Montagu brings her extensive knowledge and experience, with practical suggestions to help you incorporate each of these potentially life-changing strategies into your own life. Self-Confidence made Simple is a guide to becoming a woman who knows exactly who she is, who takes excellent care of herself, who leads a balanced, purposeful and fulfilling life, who has a solid support network, who can laugh at herself, who knows she has a lot to be grateful for, who knows how to forgive, who competently handles stress, who knows how to say NO without apologising and who knows that being ageless is all about attitude. If you too want to master the skills you need to develop rock-solid self-confidence, this book is for you. Reading is one of my all-time favourite things. I mostly read historical mysteries – don’t you just love that feeling of so completely losing yourself in a book that when you stop reading you feel bereft? I also read non-fiction, mostly self-help books. 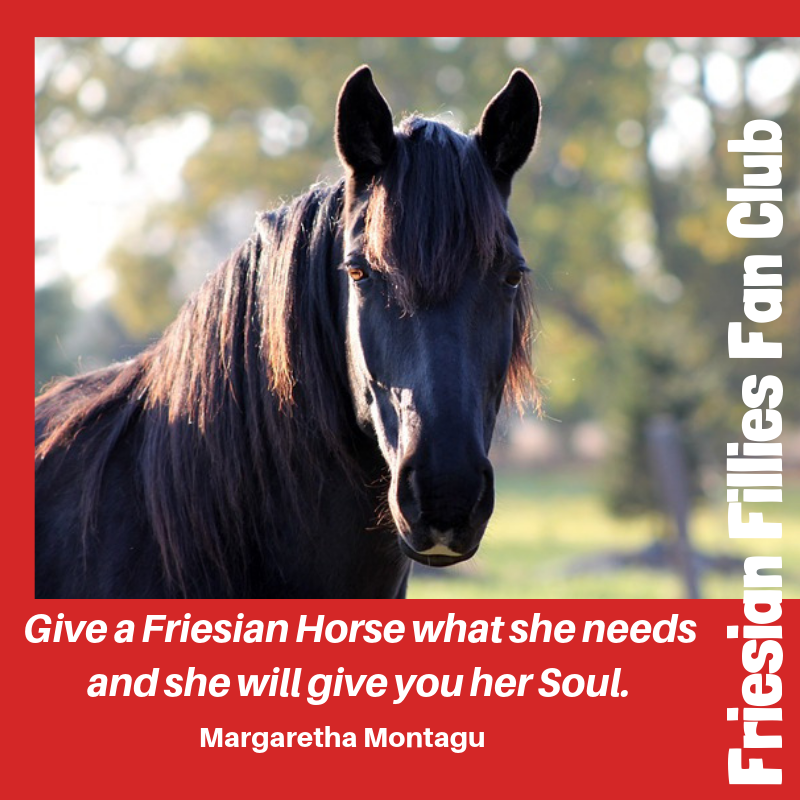 I am always looking for new strategies that I can use to help the participants of my equine-facilitated personal empowerment workshops here in the south of France. Of course, being convinced that equine-assisted experiential learning is the next best thing to sliced bread, I also read a lot about that. A few years ago, the writing bug got me. I loved writing right from writing the very first (very badly written) blog post. Eventually, I thought that it may well be an idea to write a book or two based on the knowledge and experience I had acquired by presenting my workshops and reading all those self-improvement books. Obviously, I didn’t just want to repeat what had already been written much more eloquently than I could ever manage. 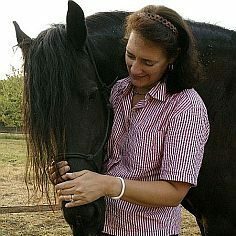 So I started writing from my own experience of living in France, owning and caring for horses, fighting the ever-present threat of losing my sight and presenting my workshops. I am an experienced medical doctor, a certified NLP practitioner, a medical hypnotherapist and an equine-assisted psychotherapist (EAGALA level II). Articles about my work have been published in Horse and Rider, in Chronicles of the Horse and in the Guardian newspaper (UK). Mille Mercis to everyone who participated. You have chosen the following great Frenchwomen: Coco Chanel, Juliette Binoche, George Sand, Marie Curie, Mylene Farmer, Maree Einoder, Sophie Marceau, Eva Green, Catherine DeNeuve, Marion Cotillard, Audrey Tautou, Vanessa Paradis, Annie Girardot, Simone Veil, Bérénice Bejo, Sandrine Bonnaire, Juliette de Bairacli Levy, Claudia Housset, Simone de Beauvoir and…me! Thank you, Pat! The winners will be announced tomorrow morning.